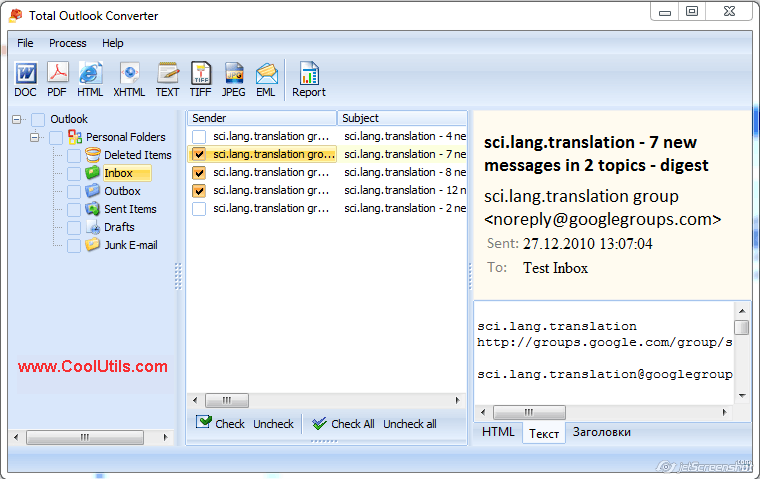 OST files contain messages from your email box. It is like a buffer between mail server and your mail client that allows working with emails, while you are offline, and receive/send new messages when internet connection is on. OST is a format that cannot be read by common programs. 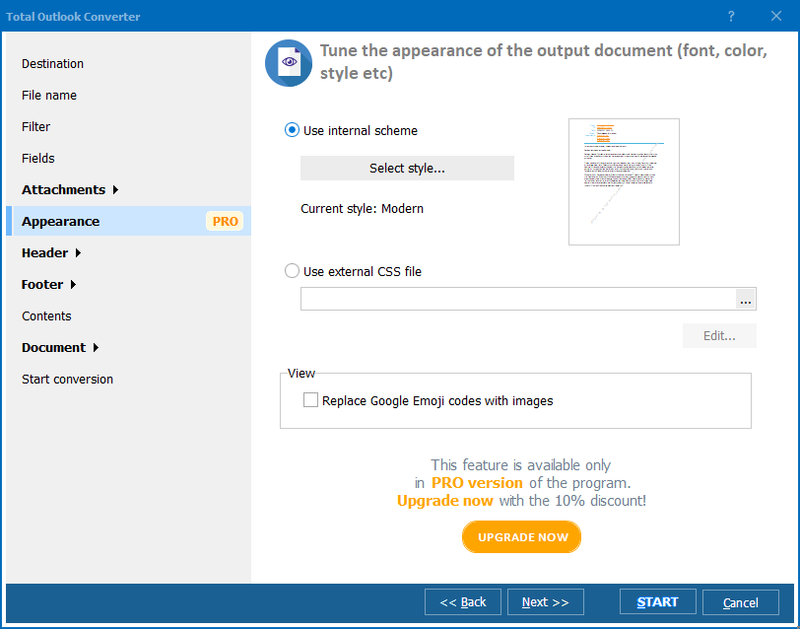 To get access to its content you should convert OST to RTF or other document format you like. The advantage of RTF is wide compatibility with various licensed and open source document editors. So RTF files practically can be opened on any computer. There are some slight differences in settings for each format. 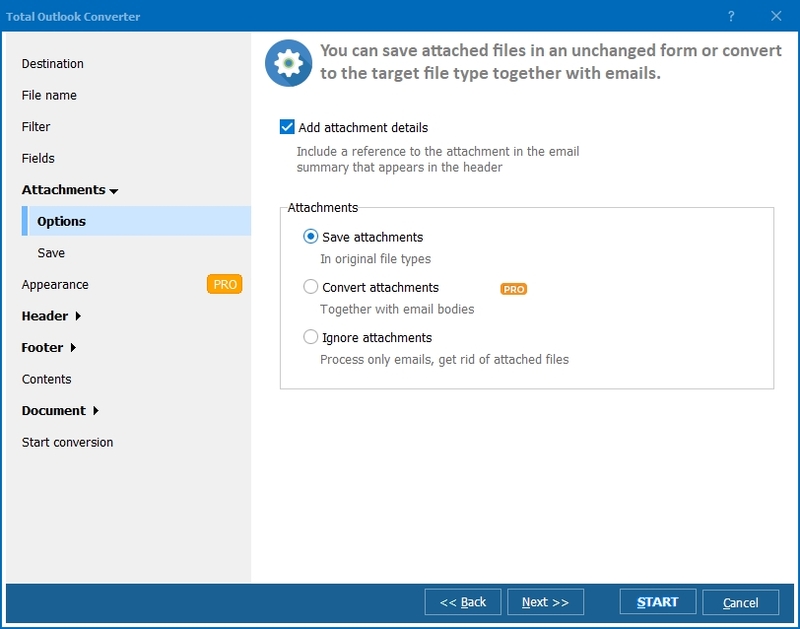 If you are going to convert emails from Outlook OST to RTF, you will be able to change the formatting of the future documents, as well as specify what fields and how you'd like to be converted. Each email has Sender, Recipient, CC, Subject, Date and Body fields. Just check off necessary ones in the list, and OST converter will export only them. Otherwise data from all fields will be exported into RTF. If you convert a few emails at once, you can either combine all them into one RTF file or create separate RTF document to each source message. For the second variant you also can specify a file name template that will name RTF copies automatically, keeping them in the right order (sorted by date, sender name, etc.). 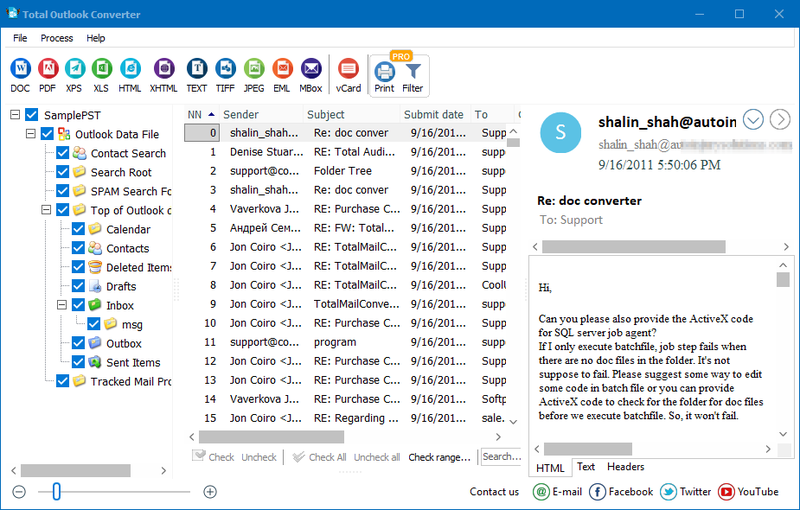 You can also convert attachments from OST into RTF, including attached images and texts into RTF email copy. Other attachment types can be stored for local use. For this you need Total Outlook Converter Pro. 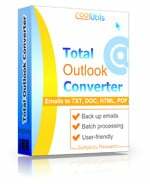 You can download Total Outlook Converter here for free testing before purchase. The version available here is always up-to-date.